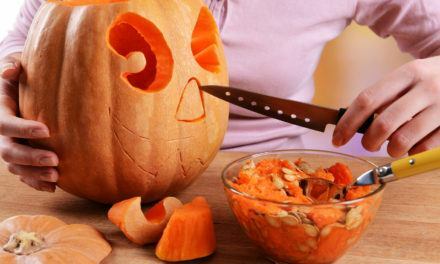 Halloween is celebrated in North America on the last day of October, October 31. This celebration is sees both children and adults dressing up as creatures of fantasy or anything that the person might want to be. Halloween craft is often applied to the costumes to make these more realistic. The more popular costumes among kids are those from movies and television characters that may have captured the imagination of the children. 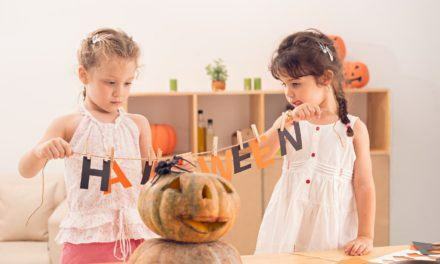 Halloween crafts are used in creating headwear, decoration and footwear for the Halloween costumes. Many people who celebrate Halloween decorate their homes with all kinds of Halloween craft for realism and in the spirit of the occasion. 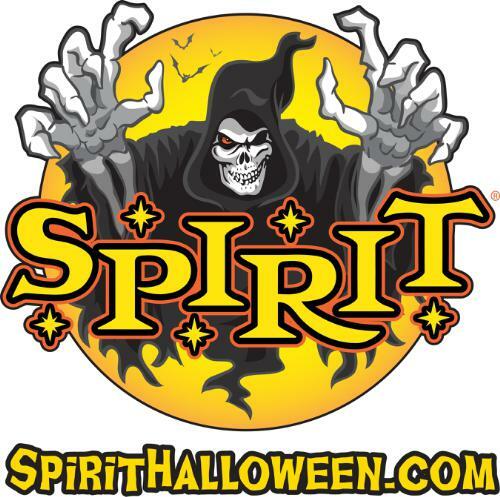 One can get a Halloween craft idea from the various characters and themes that are applicable for the occasion. 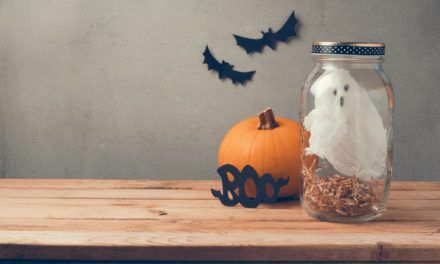 Examples of a Halloween crafts that can be used to decorate the house are homemade decorations that the home owners can do on their own. The theme can dictate the kind of craft to be made and then used for the home. A scary theme such as a vampire theme can use lots of Halloween craft that show a grinning vampire with fangs, bats, coffins and so much more. An artistically inclined individual can draw the grinning vampire on cardboard and then paint it. 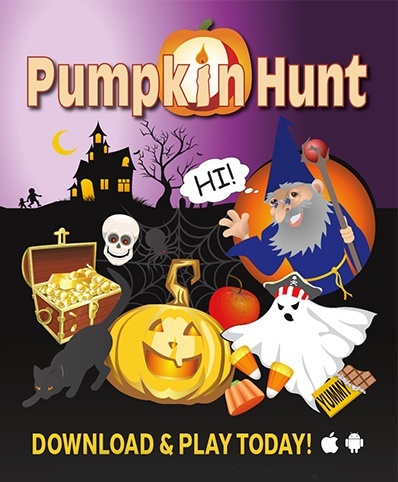 Making several copies of this Halloween craft can be fun while the children paint it. Those who cannot draw can print out cartoon pictures of the vampire with fangs and glue them to a hard cardboard. A back to back representation can be hung from the ceiling. Bats can be made with papier mache and ten covered with glue drenched tissue paper. When it has dried, it can be painted black. Wings can be made from the same flattened newspaper cut to shape wings. These Halloween craft can be draped across the back of the bat’s body to prevent it from falling. This should be done before covering the entire bat with glue drenched tissue paper. Miniature coffins can be made from elongated boxes with or without lids. These can be made more realistic if the children are to paint them black and then draw a white cross on the lid. 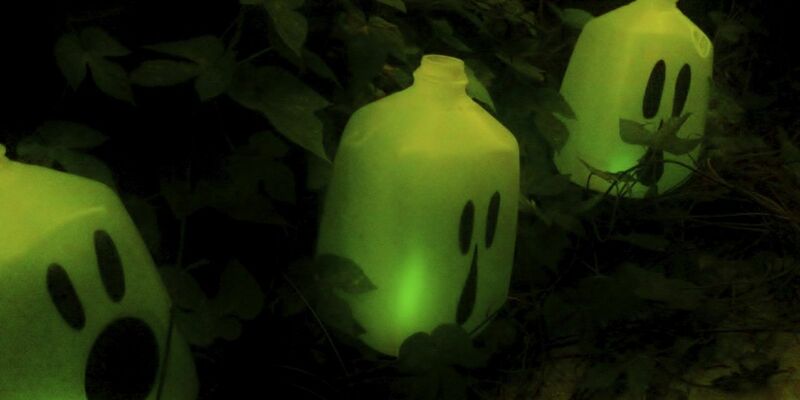 This Halloween craft can be placed on dining tables, buffet tables and the bigger ones can be placed on the lawn. Other possible Halloween crafts for a vampire or scary theme are spiders made from papier mache balls with wire cleaner legs or papier mache legs twisted and bent to follow that of a real spider.